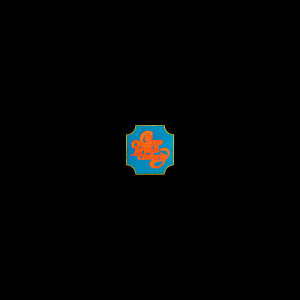 Chicago Transit Authority was the first chapter in a long line of multiplatinum smash albums for Chicago which begun in 1969. Featuring the original award winning line-up of Robert Lamm (lead vocals/keyboards), Peter Cetera (lead vocals/bass), Terry Kath (lead vocals/guitars), the legendary horns of Lee Loughnane (trumpet), Walter Parazaider (saxophone/woodwinds), James Pankow (trombone) plus Danny Seraphine (drums), Chicago Transit Authority is undoubtedly one of the biggest selling albums of the classic rock era and is also one of the most revered offerings in their huge catalog. Buoyed by the success of huge hit singles like Does Anybody Really Know What Time It Is?, Questions 67 and 68 and Beginnings, Chicago’s debut album was filled with so many great songs, it could be its own greatest hits collection.